Progesterone blood test. 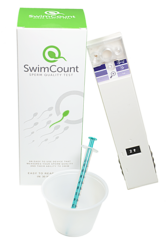 Use the kit provided and send a sample of blood to the laboratory in the pack supplied. 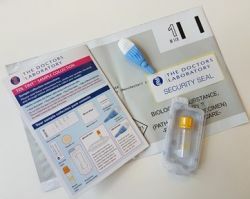 A blood sample obtained from your finger is needed for this test - full details and instructions are included with the test kit.